The Relentless Builder: MUSIC: Tolu Ajibade - "Be My Friend" and "Nobody"
Tolu Ajibade is a Minister of the gospel through music. Born, bred and found his calling in Lagos, Nigeria. 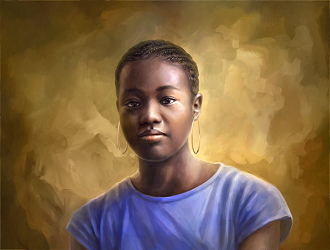 Though presently residing in Kharkov, Ukraine, still given to the work of the father across the nations. 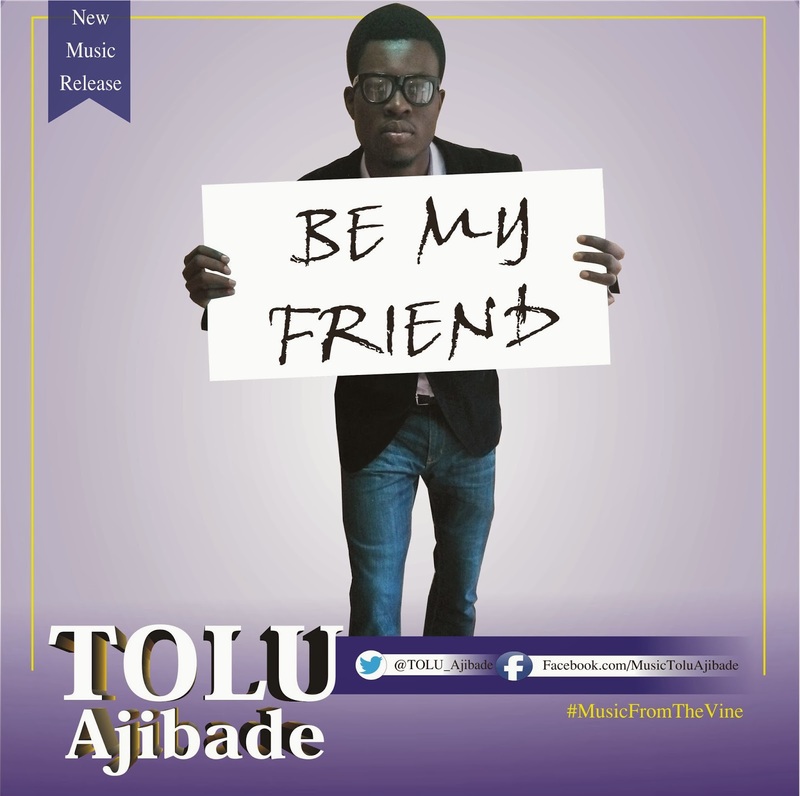 By the mercies of God, Tolu again drops a new song titled BE MY FRIEND (a song portraying the unfailing love of God concerning you and I, and how he longs for an intimate relationship with us all). Stay blessed as you download, listen and share. Love you all. 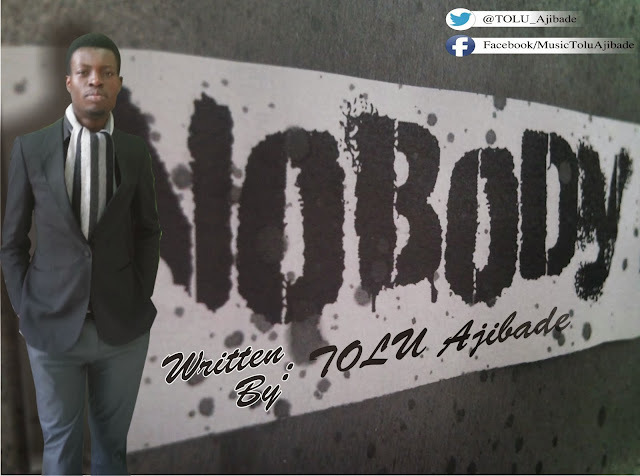 By the grace of the father, Tolu releases another song titled NOBODY(a song emphasizing the incomparable love God gives to us that NOBODY else could possibly give) as the fourth single (following the release of three previous songs: Pada Wale, Simen Simen, and Be my friend) from the soon to come and much anticipated album titled Heavenly Groove. Be blessed as you download, listen and share.